Formed in 2003 DeltaSense Ltd is a design and distribution company focused on Variable Speed Drives, Sensing Solutions and Heating Control Products. 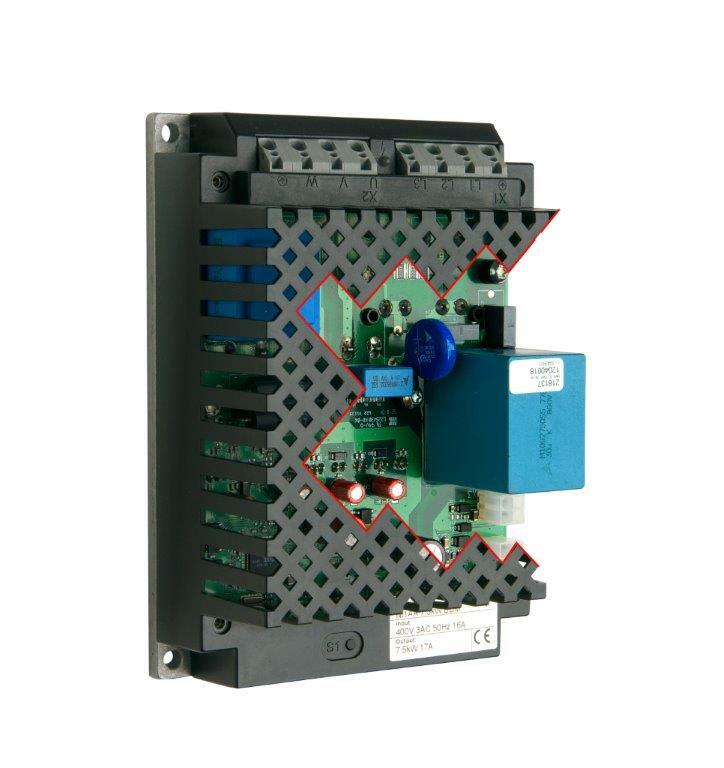 Our speciality is simple to operate, high IP rating Drives and custom Drive modules for OEM applications. Our Sensing and Heating Control technology includes Humidity, Temperature, Pressure, CO2 and Air Velocity. We are the official stocking Hub in Europe for the Danish based Eltwin Group, the parent company of IC Electronic Ltd.